We look for excellence in every choice that we make. Our lifestyle and the way we look depends on our options and being a fashionable presence is not a piece of cake. It requires attention, devotion and some study as you need to know what you can wear and you are forbidden to. Described by the official website as a personal leader in eyewear, Polaroid is one of the brands that we adore. 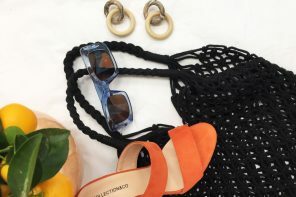 And if you ask a person why they prefer the sunglasses designed by this brand, they will answer just this: style and budget. 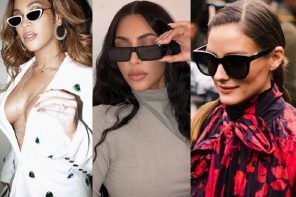 As these shades are not only demonstrations of ultimate stylishness but a choice for every customer, regardless of the amount of money in their wallet. 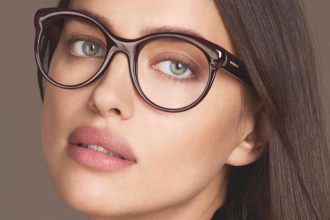 If you want a pair of glasses that will stand out in the crowd and will transform you into a Hollywood star. Available in 10 colors, the Polaroid PLD 6003/N is the answer to your prayers. 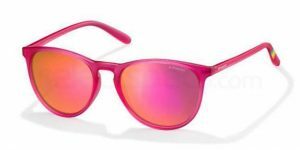 Pink is the color, as these shades are designed to provide you happiness for your eyes. 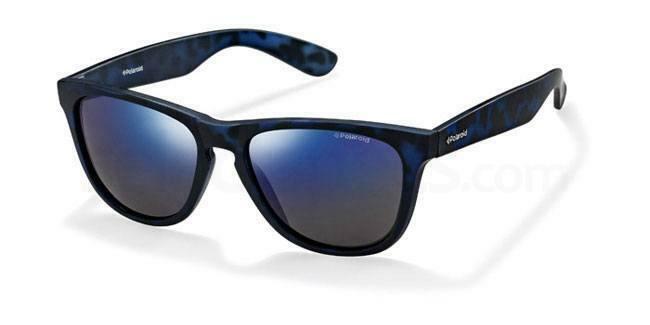 An easy-to-wear pair with slimmed frames and polarized lenses, you cannot avoid this once in a lifetime chance. The price, a bargain: £41.60. 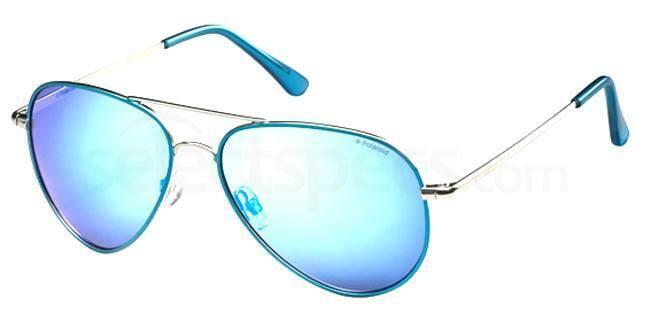 It is outstandingly obvious that you love the sunny days and Aviators are a classic and genius choice. 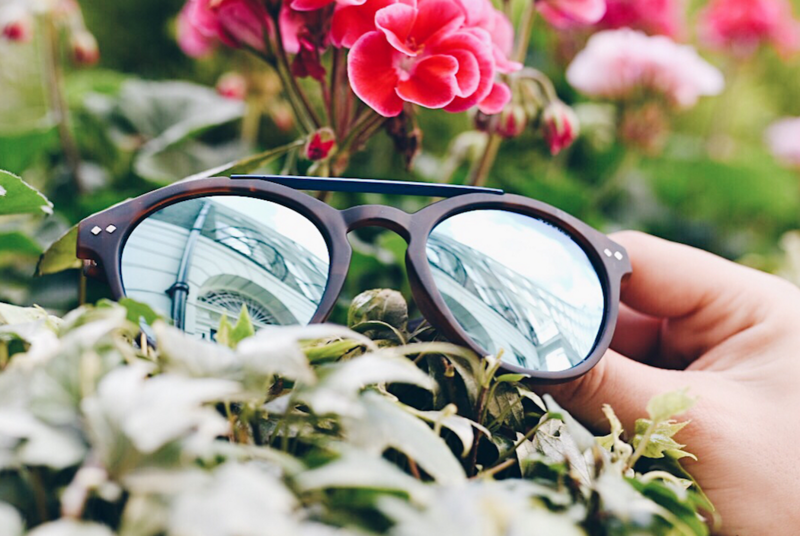 With slim and metal frames and exquisite Azure lenses, your friends will envy your casual look. 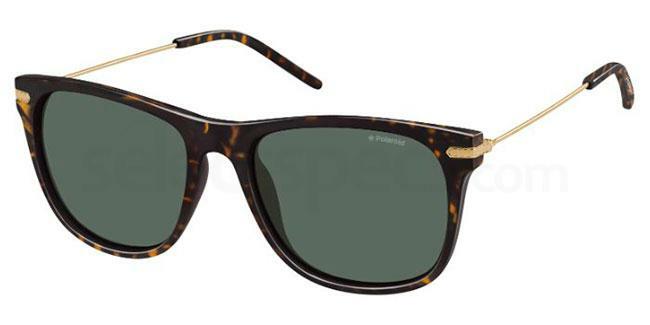 Polaroid P4139 is our pick of the day as these designer sunglasses are gold material. 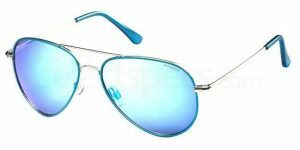 Ideal for both ladies and gents, this item fits most of the face shapes and is highly recommended if you thrive for the cool Aviators when shopping for shades. C’mon, get ’em, average is not your second name. Easy to think about, difficult to take. Not if you need to make a change and generate a younger and active look as your life is always a roller-coaster. 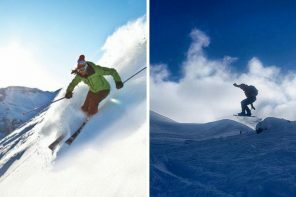 Well, Polaroid P8443 is a viable product for every fashion lover who is addicted to activities and new challenges. The shades are a challenge if you take a sneak at the mirror blue lenses and the polycarbonate frames. And for only £38.00, you will be on top of the moon. After admiring the Polaroid PLD 1025/S, you can only say Mamma Mia. It is the perfect mix between slim metal temples and large lenses surrounded by the magic of Havana-colored frames. If this is not good enough, just think of this as an elegant item to protect your eyes and to avoid any harm to them. There is only one bad news: you might need to find some space in your cupboard as you might need two. Why? Because £42.34 is a cheap way of getting a top-class result.